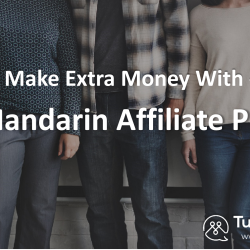 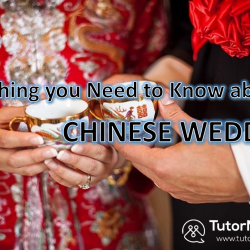 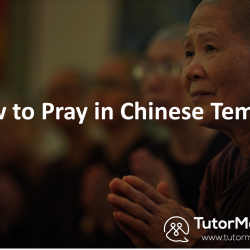 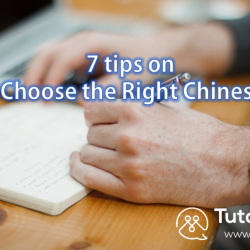 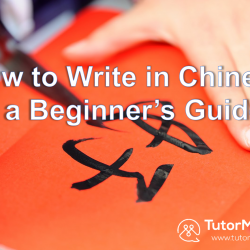 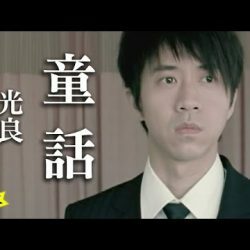 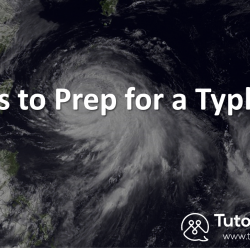 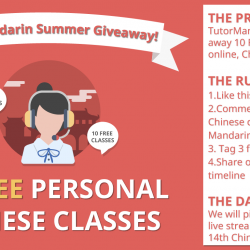 Content produced by and about Tutormandarin. 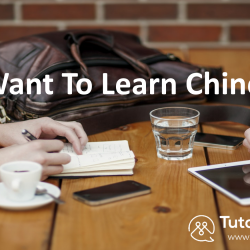 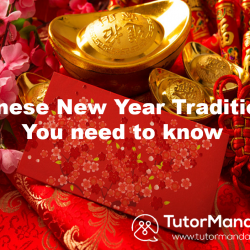 Hear what’s new with TutorMandarin. 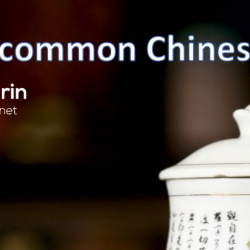 Come learn more about Chinese as the company continues to grow and thrive!